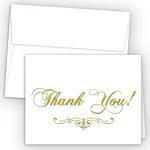 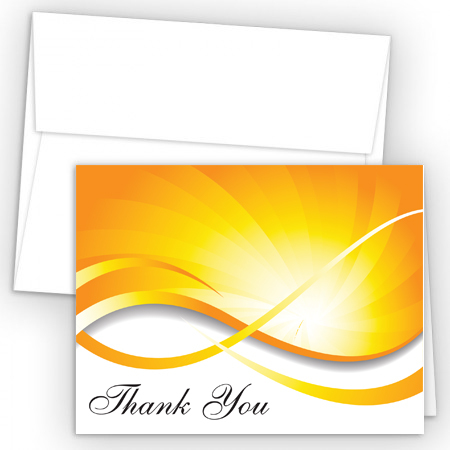 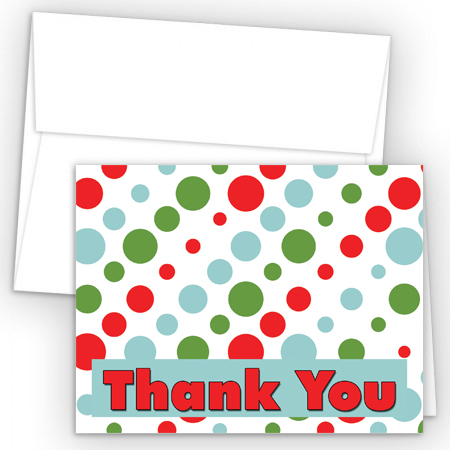 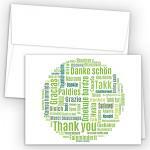 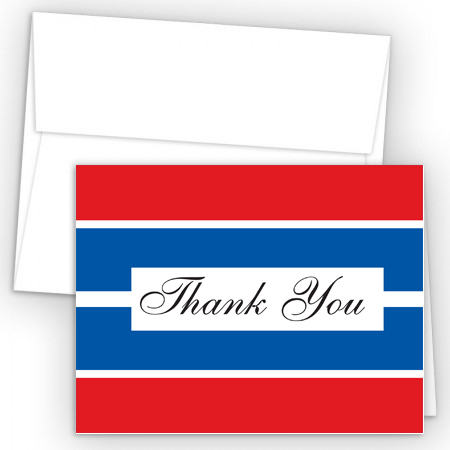 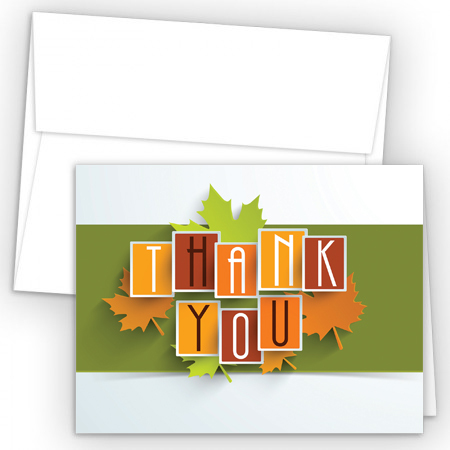 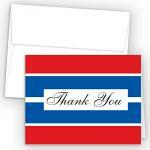 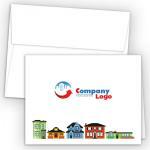 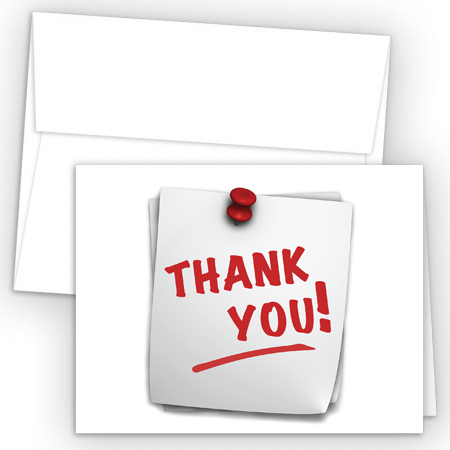 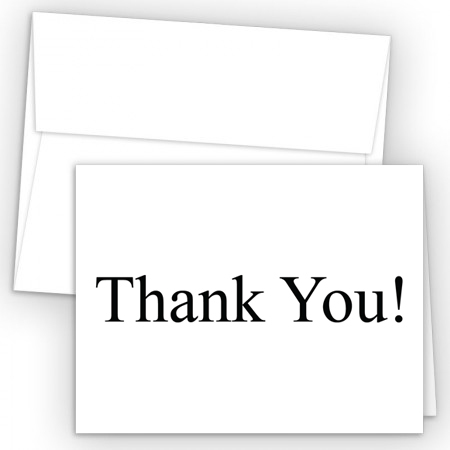 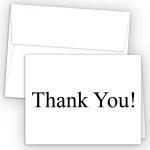 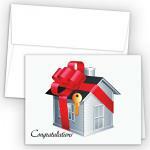 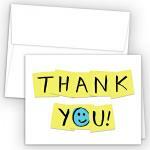 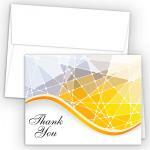 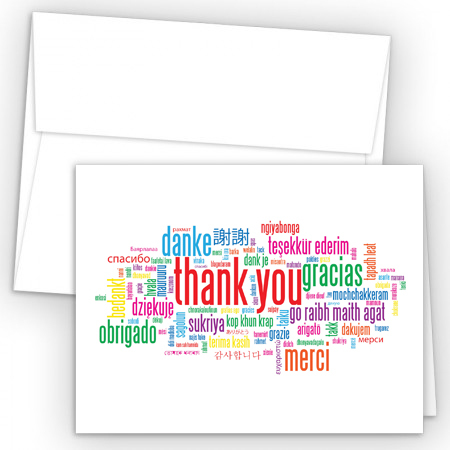 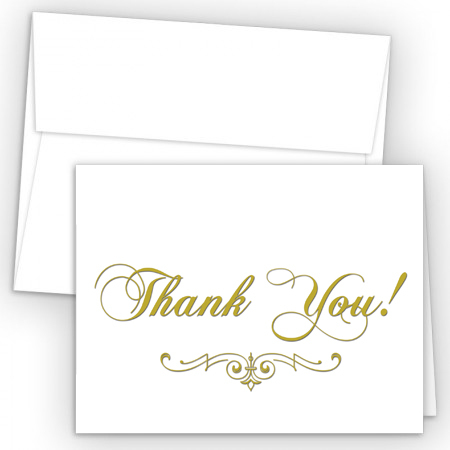 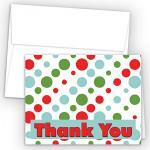 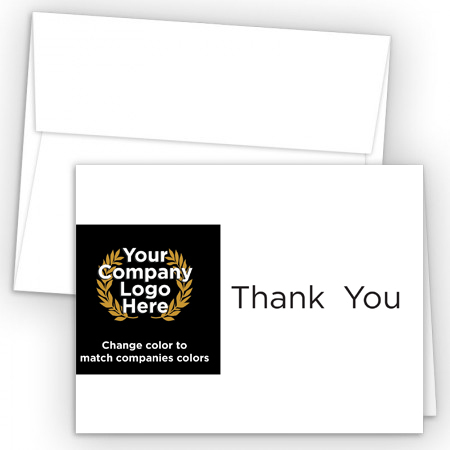 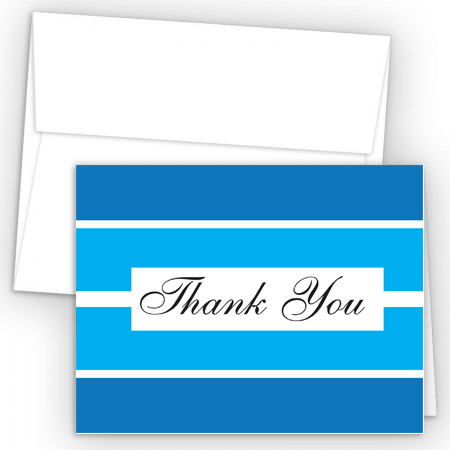 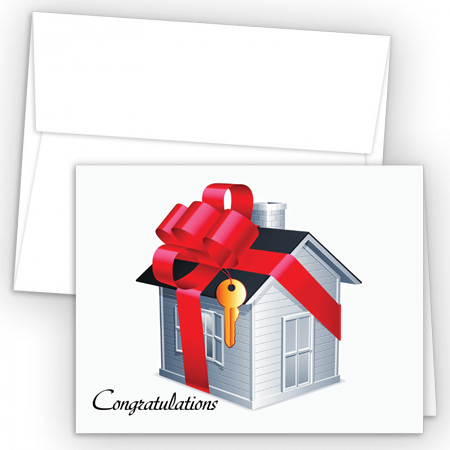 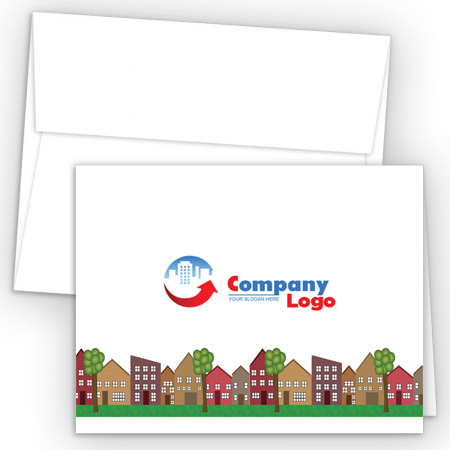 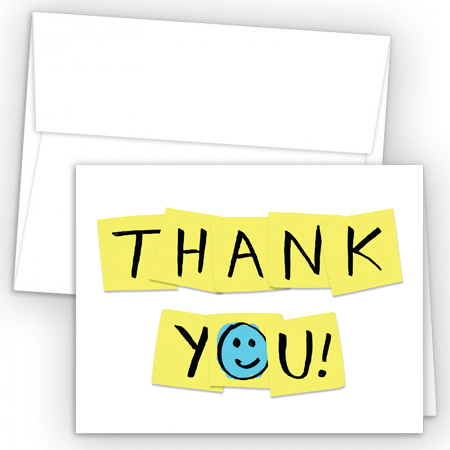 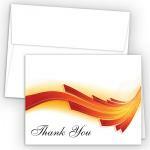 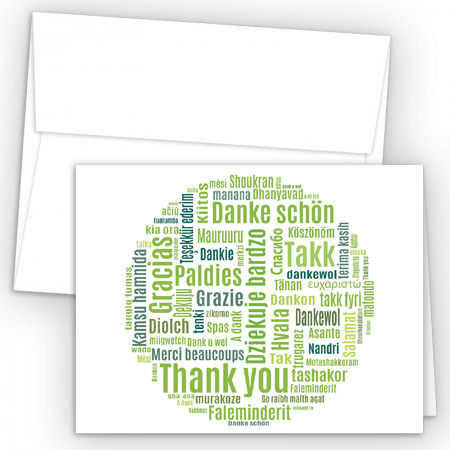 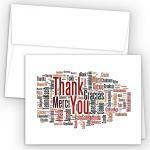 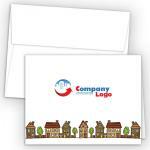 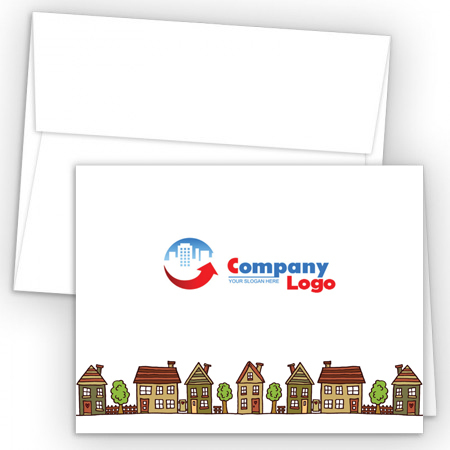 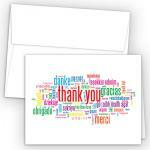 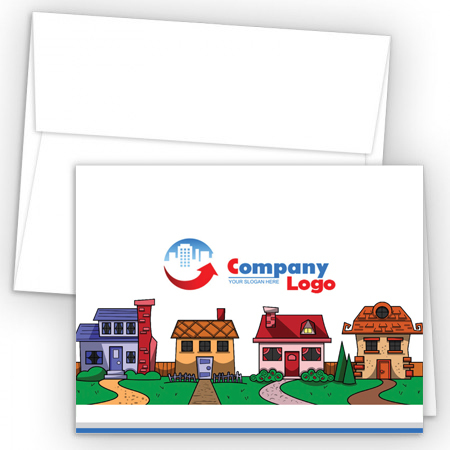 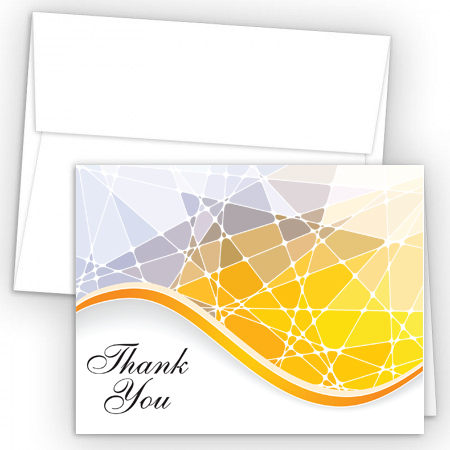 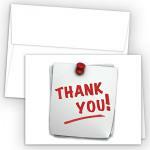 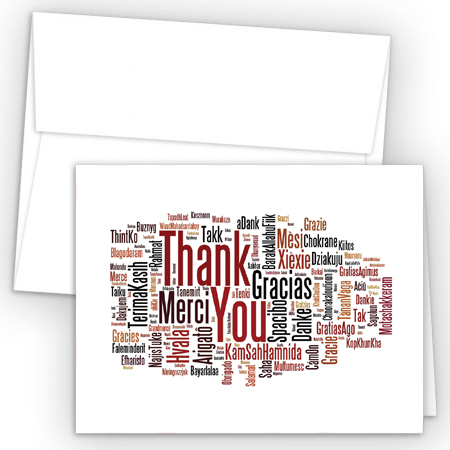 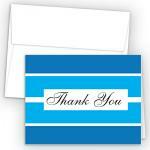 Make good impression with custom note cards. Send hand written notes on your very own personalized business stationery. 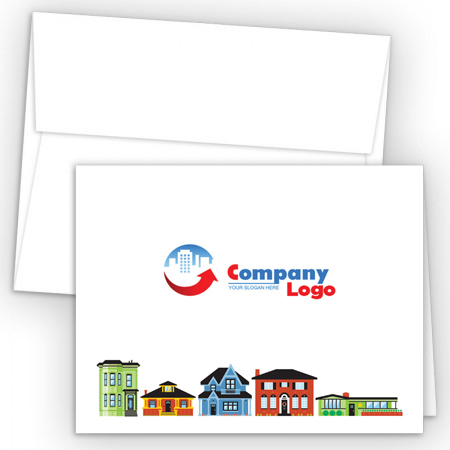 Note cards are on a standard 12pt - Bright White Cover & Scored to make folding easy. 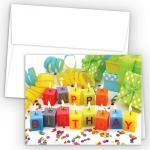 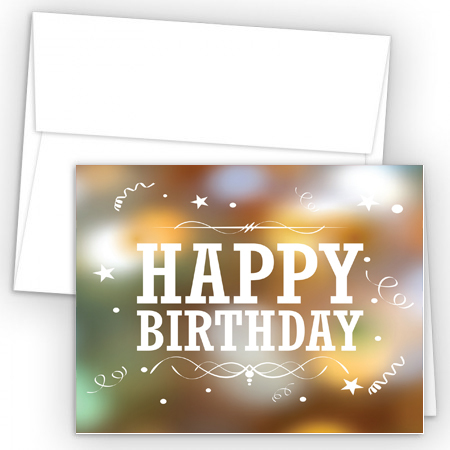 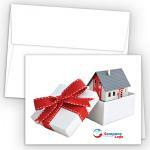 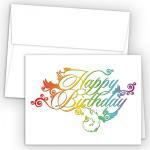 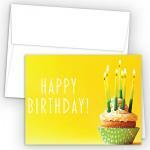 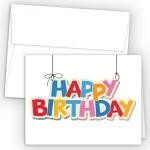 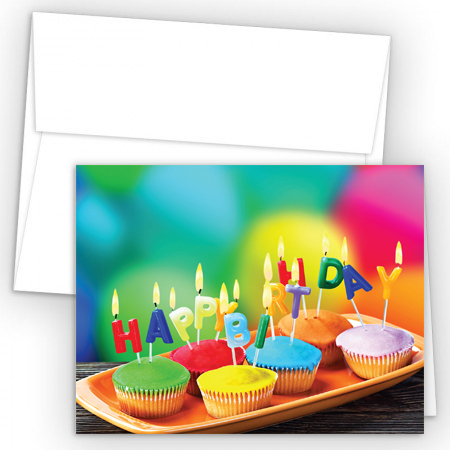 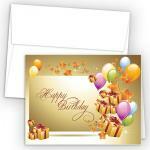 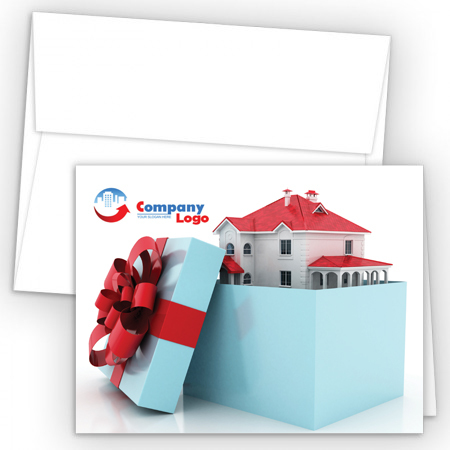 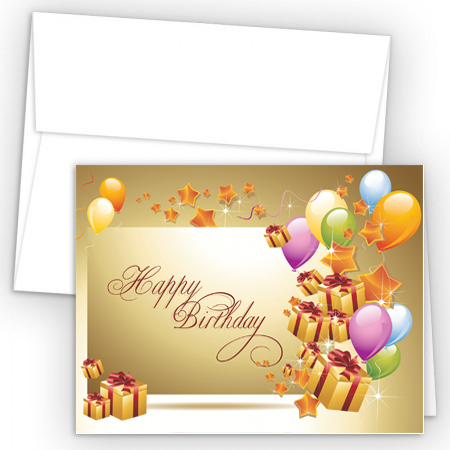 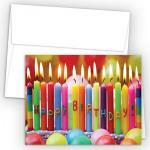 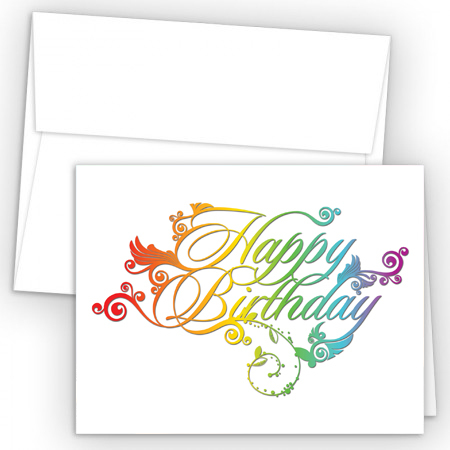 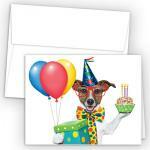 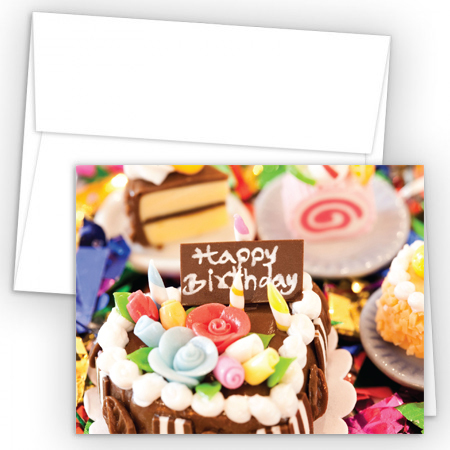 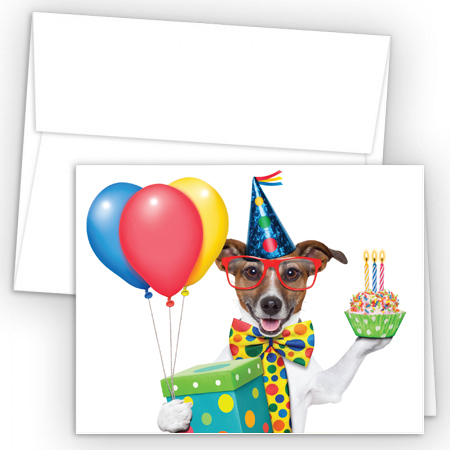 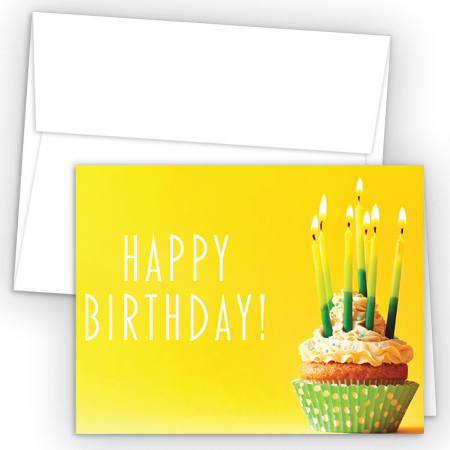 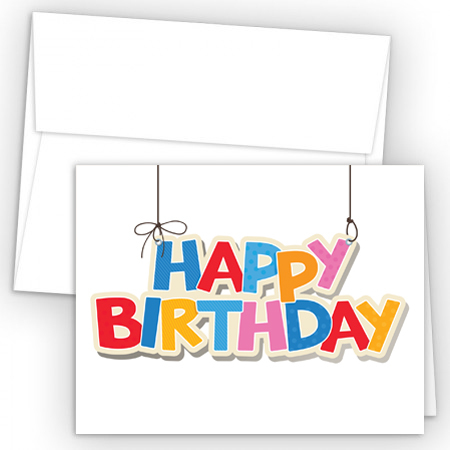 Cards are delivered flat - Folding available at an additional .03¢ per piece. 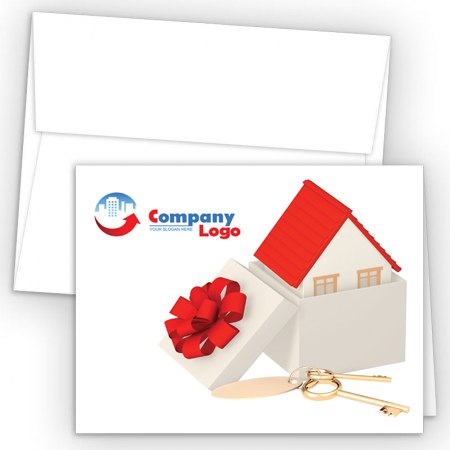 Imprinted envelopes must be ordered in quantities shown only. 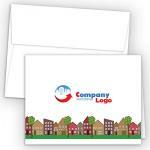 Small quantities (under 100) only offered with blank envelopes.